Gaunt Brothers Racing, owned by Triad Racing Technologies president Marty Gaunt, operates out of Mooresville, N.C. The Toyota team utilizes championship-winning Triad engines to compete in select Monster Energy NASCAR Cup Series and NASCAR Camping World Truck Series events. GBR previously fielded teams in the NASCAR K&N Pro Series and NASCAR Pinty’s Series, for drivers Alex Bowman, Jason Bowles and John Gaunt, recording a victory in the 2011 Toyota All-Star Showdown and a track-record qualifying time on the Toronto street course. 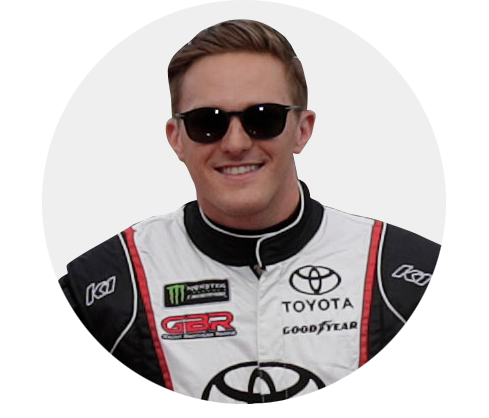 Parker Kligerman had a dream to pursue a career in motorsports and the determination to reach its highest levels. Starting out at local kart tracks in his hometown of Westport, Conn., Kligerman has achieved remarkable results, and has become one of racing’s most promising talents. 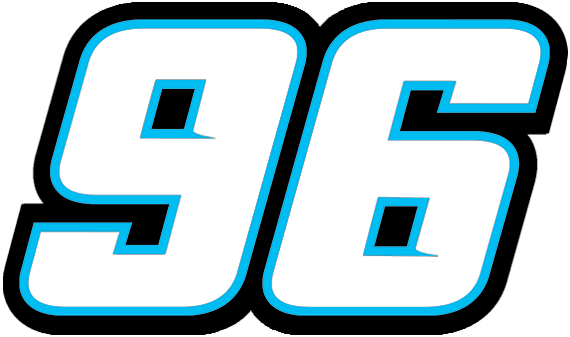 Kligerman’s climb through NASCAR resulted in nine wins in 23 races in the ARCA Series, 2 wins at Talladega in the NASCAR Camping World Truck Series, and a pole in his first career start the NASCAR Xfinity Series, leading him to earn a spot in the top-tier Monster Energy NASCAR Cup Series. 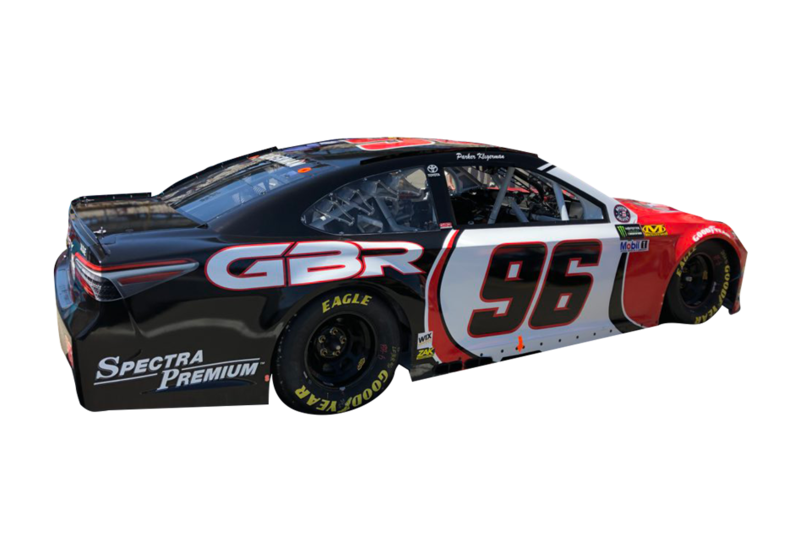 Kligerman drove in his first event with Gaunt Brothers Racing in 2018 at Charlotte Motor Speedway. Kligerman’s off-track accomplishments show that he’s emphatic about making the most of every opportunity. In addition to writing for the hugely popular Jalopnik.com, co-founding a company in 2013, Focus Now Solutions, maintaining an active social media presence (with more than 70,000 followers on Twitter), Kligerman provides analysis on NBC Sports Network as a co-host of NASCAR America. 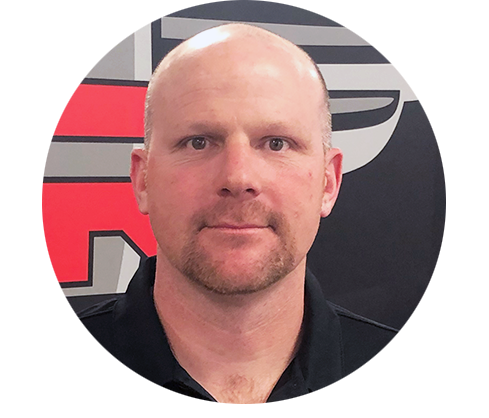 Mark Hillman, a Buffalo native who now calls Mooresville, N.C. home, was a car, truck and crew chief for several teams in the NASCAR Camping World Truck Series, NASCAR K&N Pro Series and Monster Energy NASCAR Cup Series before joining Gaunt Brothers Racing in 2018. Hillman’s motorsports career began at age 15 working with his father at Hillman Racing, before moving to Germain Racing in the Truck Series where he helped them accumulate 20 wins and two championships. Progressing to the Cup Series in 2012, Hillman has tallied multiple top-10 finishes, including a fourth-place finishing position at Talladega in 2014. Hillman’s no-nonsense attitude, performance-driven work ethic and broad experience with many teams and drivers are accelerating GBR to a new level in 2018. Hillman enjoys a good backyard barbeque and spending time with his family, which includes his wife & two children.